Through our supply chain expertise, state-of-the-art production facilities and logistics platform, we lower our customers’ cost and manage the risks in their total supply chain. 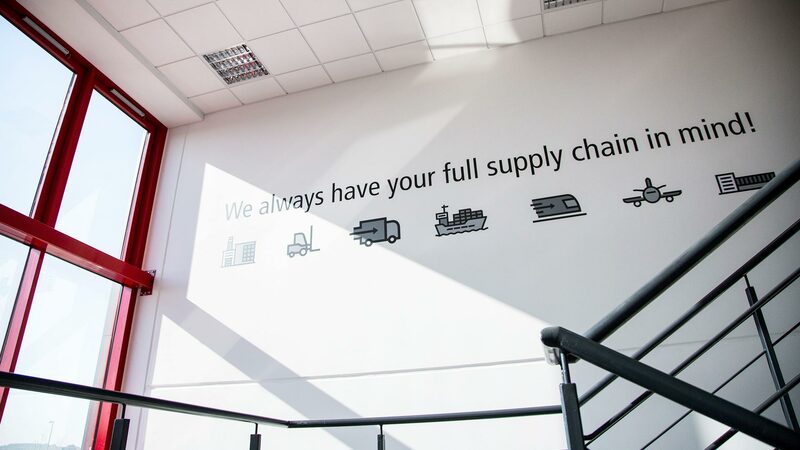 Our highly skilled team in the Design & Innovation Centre work closely with you using unique supply chain analysis tools to specify packaging that will perform effectively in the total supply chain. 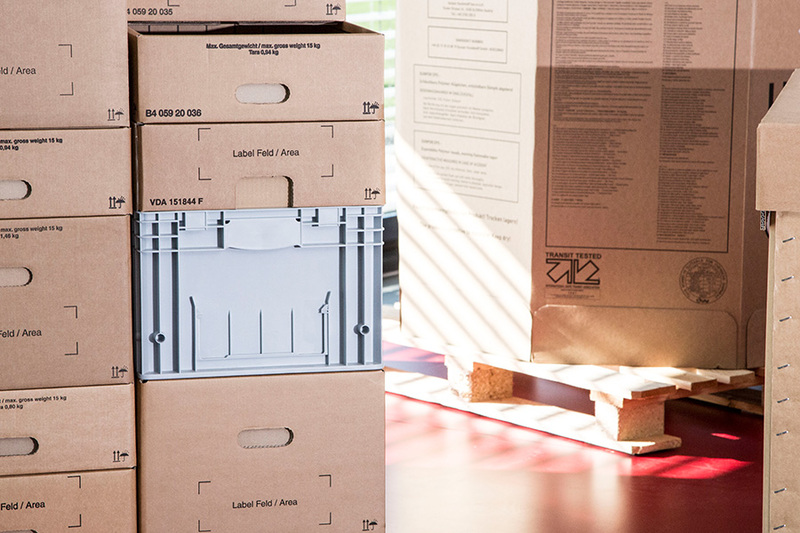 Whether we have worked with you on optimising an existing pack or developing a brand-new packaging solution we will lower your cost and manage your risks. Collaborate, innovate and prove to deliver results.